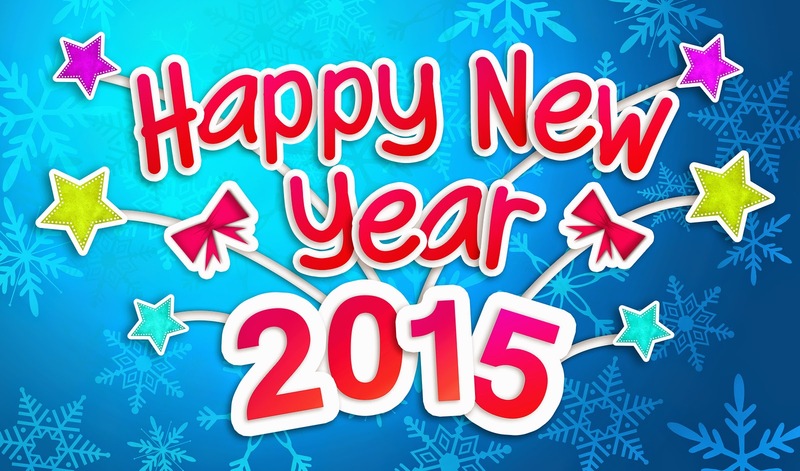 LATINA MEDIA COM: HAPPY NEW YEAR 2015 !! The Boarding on Flight 2015 has been announced . Your luggage should only contain the best souvenirs from 2014. The bad and sad moments should be left in the garbage. So, tighten your seat belt. The next stop-overs will be = Health, Love, Joy, Harmony, Well-Being and Peace. All accompanied by bursts of laughter. Let me thank all of you who made 2014 beautiful for me and pray that you be blessed with a fruitful year ahead.